PROVIDENCE, R.I. — Crews have finally replaced a Telephone pole in Providence, Rhode Island, that was being held together by duct tape. WJAR-TV reports the pole was split in two several weeks ago when it was struck by a truck. A crew with National Grid used Duct Tape to hold the pole together, and a Supervisor deemed it safe for the short term. Yes, that’s right, A Duct Taped Pole was deemed safe for nearly a Month! A permanent repair was scheduled for nearly a Month after it was Taped up, but the Pole was finally replaced Friday after a resident expressed concern about its safety. National Grid has been under fire as of late due to reports of leaving Customers in the dark for weeks at a time after No’r Easter storms hitting the North East. It seems to be dealing with more and more issues of poor choices and business practices thru out New England. You just got to love New England. Edited by MacCionoadha BeanSidhe, 10 April 2018 - 10:56 PM. What the?! That whole pole is being held together with just tape?! ... Seriously? Is my dad their supervisor? He would totally do that. 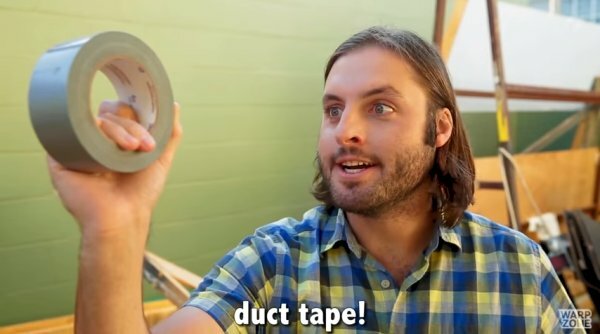 Duct Tape song - You guys will not be disappointed... lol oddly enough, it showed up on my facebook memories today. Conspiracy theory, siguie is 70% duct tape, 20% manikin, 10% voodoo magic. It seems so, but personally I wouldn't want it holding my telephone pole together. Cool, that's a case of serendipity for you. Trust me you would have a problem considering we've had multiple Northeasters here. We had 50 mph sustained winds and some places had 60-90mph wind gusts. A Duct Taped pole is just asking for a disaster. Edited by MacCionoadha BeanSidhe, 11 April 2018 - 08:21 PM. 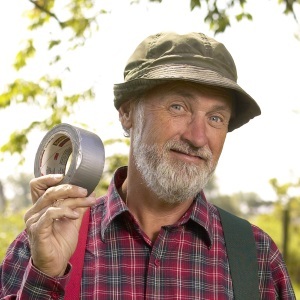 You need more duct-tape. The glow in the dark kind. Also, I am not a fleshy, I'm a figment of everyone's imagination. 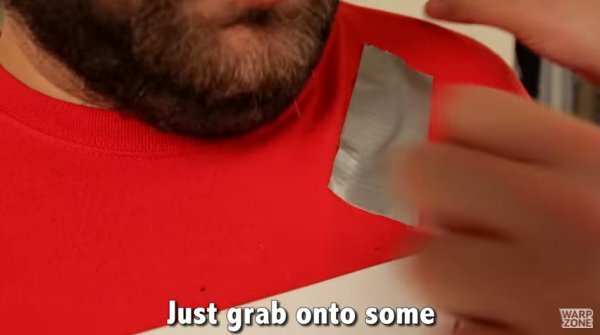 The power of duct tape is the ultimate! ....(Those who don't live in or near Canada at some point in their life might not get the reference). 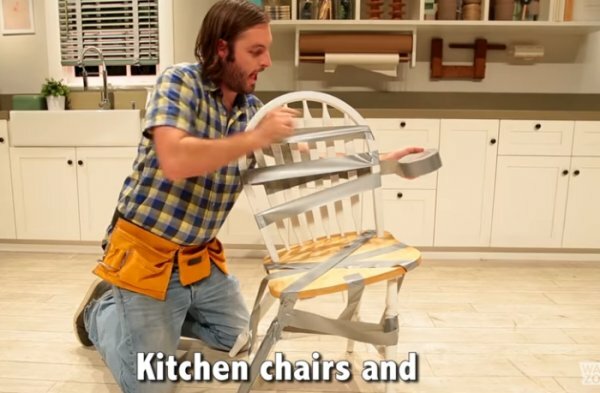 I love the Duct Tape song... thanks for posting the link! 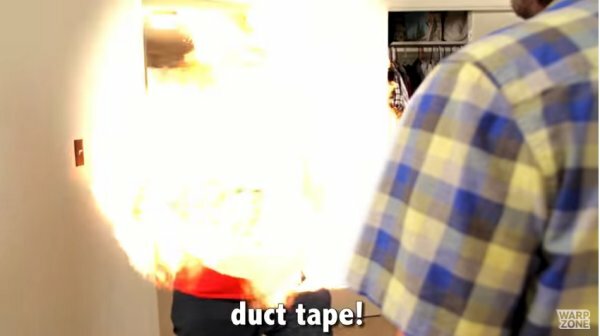 I laughed so hard when he blew up the bad guy with Duct Tape! 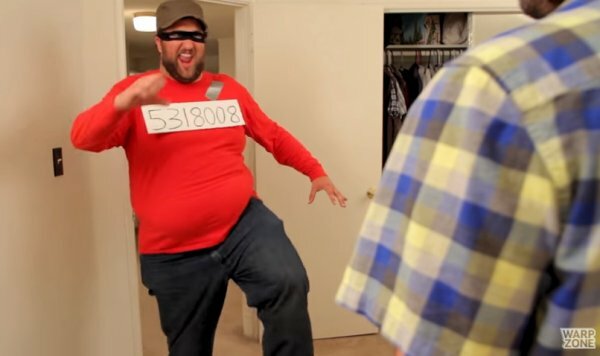 I love that song and video. 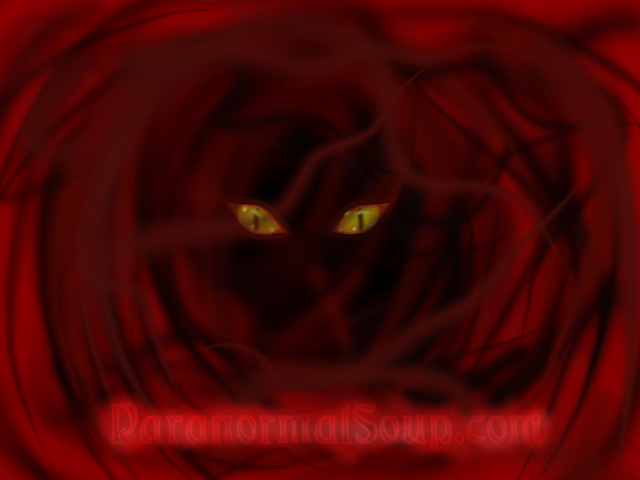 I sing it in the shower, the ghost love it.... lol, well they don't complain at least. OMG, I love Red Green. I'm so bummed they stopped showing it on PBS.